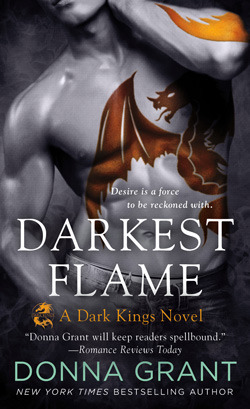 I knew from the moment that I saw the cover and read the blurb that I was going to love this book! 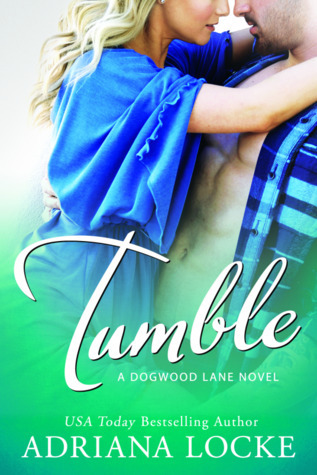 It Seemed Like a Good Idea at the Time by Kylie Scott is an age gap relationship between a business partner and his business partner’s daughter. I really did love everything about this book! The writing was great, the story flowed well, and it kept me thoroughly entertained from beginning to end. Adele’s parents divorced when she was a teenager and spent her vacations visiting her dad. However, her dad spent most of his time working so she spent most of her time getting close with Pete, aka her dad’s business partner. As Pete and Adele spent more time together, Adele started falling in love with him. On her 18th birthday, she tries to make a move that ends in utter disaster. Now, seven years later she is returning home for her dad’s wedding. Although, no one told her she would be staying with Pete while she was there…what could possibly go wrong? Will Adele finally be able to let go of her love for Pete or will Pete finally see her as the woman she has become? Adele and Pete were such entertaining characters and their story definitely kept you on your toes. 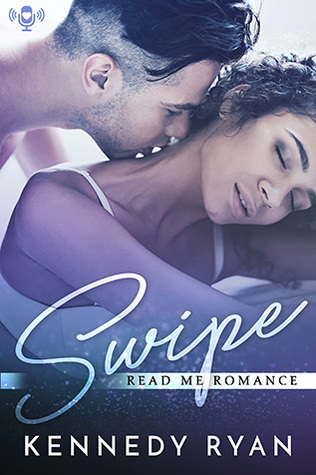 Their chemistry was hot and undeniable, but they’ve both been emotionally neglected in the past, which leaves for some major obstacles for the couple to overcome. Adele is so very sarcastic and witty, and she was not about to let anyone tell her how she feels whether it was when she was a teen or now. Pete is so conflicted and hurt from a past that continues to subconsciously guide his decisions. I loved getting little glimpses into their past relationship as best friends and then seeing where they are now. My other favorite character has to be Shanti because she was a take no prisoners type of woman, and was loyal to the core. I highly recommend this book to those who love: standalone, age gap relationships, witty banter, rom coms, and a naughty little couple. 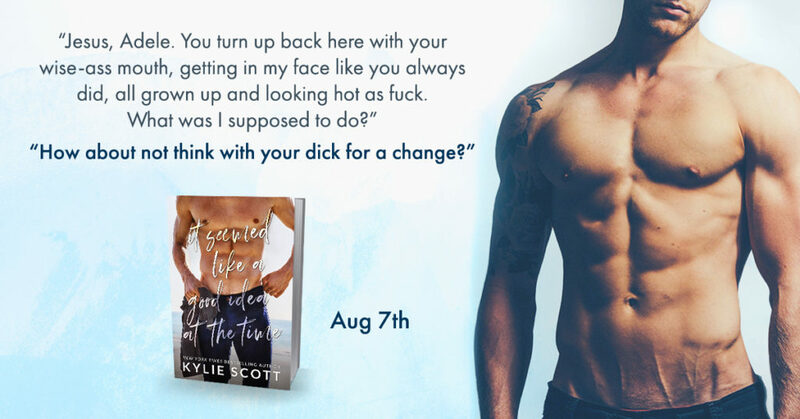 At this point, I’m completely confused as to why I haven’t read every book written by Kylie Scott, because I have adored and loved everything that I have read by her, and It Seemed Like a Good Idea at the Time was of no exception. This book was complete perfection. 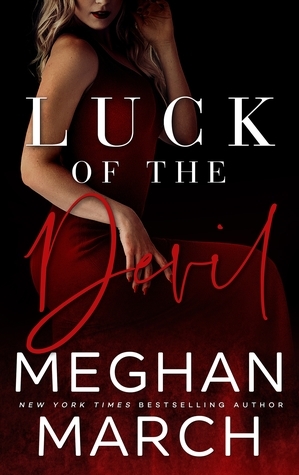 I’ve been reading books that are considered a bit more “taboo” lately, and this age gap romance between an older man and his business partner’s daughter completely fit the bill. Adele is returning to the town she grew up in after being gone for seven years to celebrate the wedding of her father. The one person she is trying to avoid, her father’s business partner Pete, isn’t making it easy on her considering the fact that she has to stay at his house. Pete and Adele were best friends as she was growing up, but a horrible mishap on her 18th birthday drove a wedge between the two of them and their relationship has never recovered. However, from the very beginning of this book, despite the snark and anger, the chemistry these two characters had flew off the page. Adele and Pete were perfect for each other, they just couldn’t see it for themselves. Adele and Pete were perfectly written characters. Adele was snarky, and said whatever was on her mind. She gave as good as she took, and she wasn’t afraid to put Pete in his place. I adored her character so much. She was a go getter, and a strong female character, and I connected with her almost immediately. Pete, on the other hand, was a bullhead who continually put his foot in his mouth and his stubbornness nearly lost him the best thing that ever happened in his life. 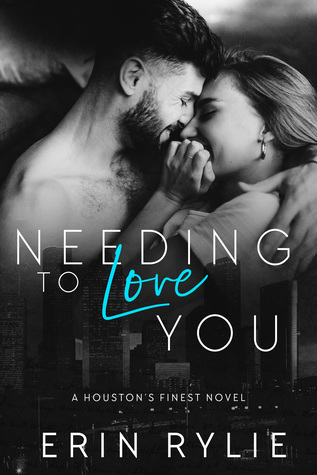 Driven by events that happened in his past, Pete has a lot to learn about himself before he could truly be the man that Adele wants him to be. 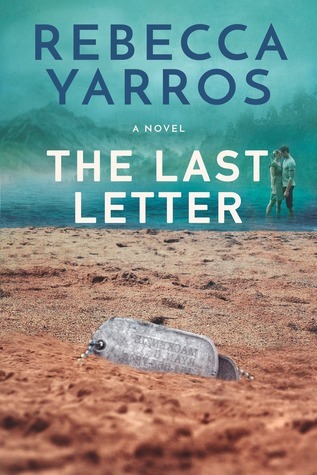 This book was incredibly well written, fast paced, and once I started I couldn’t put it down. I loved every minute of it, and it’s one of my favorite books of the year!